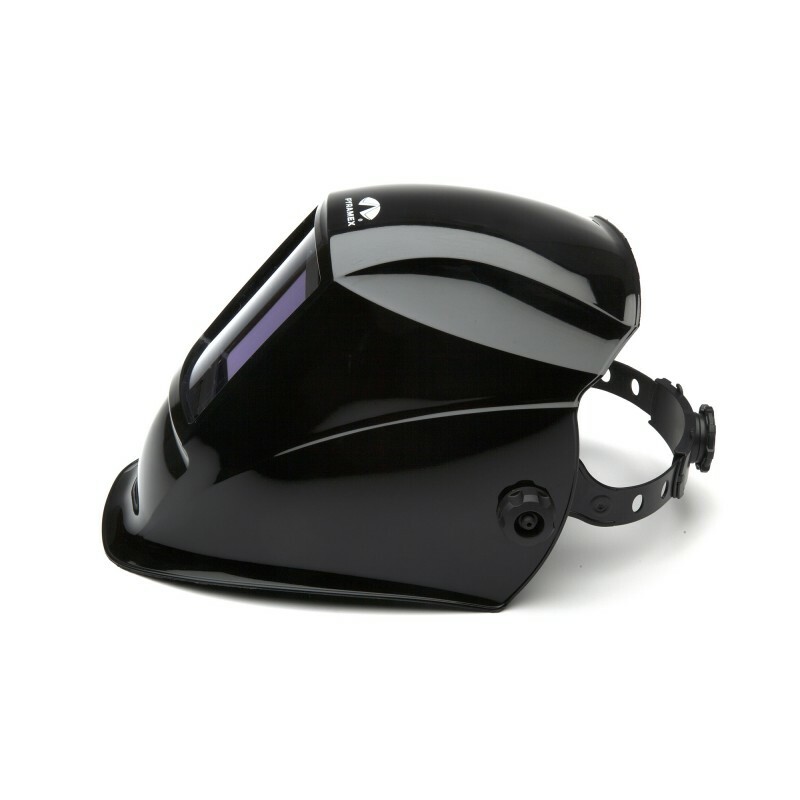 The Leadhead Wham30 Series Auto Darkening Welding Helmet. 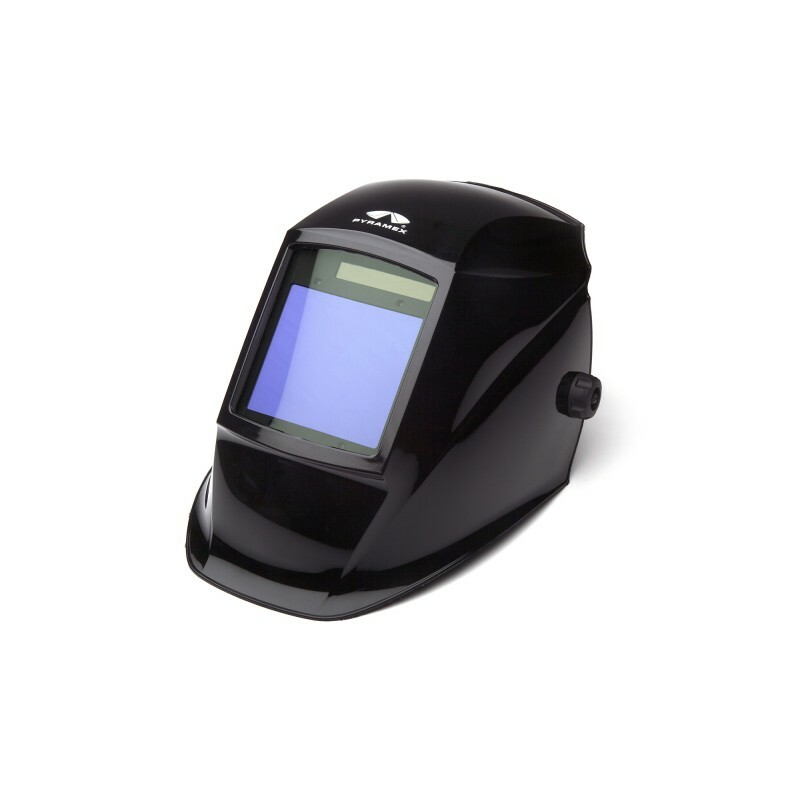 The Welding Helmet features a superior comfort with pivot style headgear. The helmet is made of high-impact resistant nylon for extra protection. There are four independent arc sensors in a staggered design to deliver the most reliable arc detection. Features a high speed lens – 1/30000 second. which is powered by solar cells and uses a replaceable lithium-battery enabling the helmet to last longer. Helemt also includes magnification lens holder. The nylon suspenison is fully adjustable to offer the consumer a more comfrtable fit. Filter specification cartridge size 114 x 133 x 9 mm, Viewing Area 98x87 mm Shade Control Internal stepless variable, Cutting Shade Range 5-8 seperate, Switch Speed (Clr-Drk) <1/30000s Delay Time (Drk-Clr) 0.1-1.0s, Adjustable delay Internal- Stepless variable, There are 4 sensors Adjustable Sensivity Internal- stepless variable, Has a grinding function, has a low battery indicator, Replaceable CR2450 (3V) lithium battery, Low Amperage Tig Rating (DC/AC) < 5 amps, Auto Powere on and off, ANSI Z87.1-2015, CAN/CSA Z94.3-07 7 Dark States. Helmet Specifications High Impact Nylon Material, ANSI z87.1-2015, CAN/CSA Z94.3-07 Class 3, Flame and impact resistant, 14*F-140*F Operating tempature Product Guarantee: Pyramex Safety Products guarantees the LEADHEAD line of ADF welding helmets as follows: The Auto Darkening filter is covered by a 2 year warranty. The welding helmet shell and headgear has a 90-day warranty. All warranties begin on the day of purchase. Pyramex Safety does not cover damage resulting from user error or negligence. If you need repair or maintenance for your ADF, contact us at 1-800-736-8673.